Grammy winner Daniil Trifonov presents a cycle of Sergei Rachmaninoff's highly virtuosic piano concertos. Trifonov performs with Yannick Nézet-Séguin and the Philadelphia Orchestra, the orchestra with which Rachmaninoff himself famously recorded the works over 80 years ago. The two-part journey begins with "Destination Rachmaninoff – Departure," including the great Piano Concerto No. 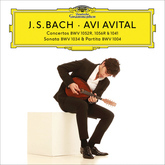 2, probably his best-loved work, paired with the equally beautiful and rarely performed Fourth Concerto. 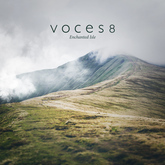 These voluminous works are contrasted with Rachmaninoff's solo piano transcriptions of Bach's Violin Partita in E Major. 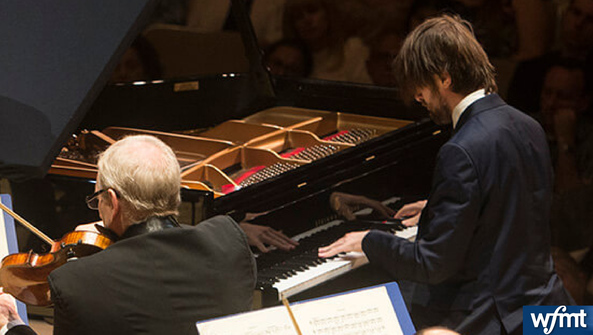 As a teenager, Daniil Trifonov absorbed lessons from the recordings of Sergei Rachmaninov, lessons that fed the creative process of his latest Deutsche Grammophon project, Destination Rachmaninov – Departure, the first of two albums comprising Trifonov's cycle of the great Russian composer's piano concertos. 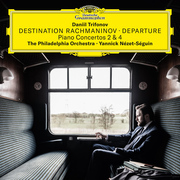 Destination Rachmaninov – Departure, set for release on October 12, 2018, features Concertos Nos. 2 and 4, along with Rachmaninov's solo piano transcriptions of three movements from Bach's Violin Partita in E major. 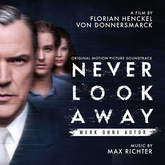 Together with its upcoming October 2019 sequel Destination Rachmaninov – Arrival, which contains Concertos Nos. 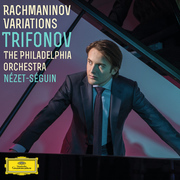 1 and 3, Trifonov's new album documents a journey of artistic exploration made in company with the Philadelphia Orchestra and its music director Yannick Nézet-Séguin, who have a special, historical connection to Rachmaninov. Rachmaninov first performed with the Philadelphia Orchestra and its then Music Director Leopold Stokowski in 1913 as a soloist in his own Third Piano Concerto and returned many times as pianist and conductor before his death thirty years later. Pianist Daniil Trifonov's latest Deutsche Grammophon album captures the magic of Chopin's music and traces its influence through the works of five other composers. Chopin Evocations is set for release on October 6, and Trifonov will perform in the United States throughout October and November. On this double-disc set, Trifonov performs Chopin's two piano concertos and a selection of some of his earliest and latest solo works as well as tributes to Chopin by Grieg, Mompou, Schumann, Tchaikovsky and Barber. 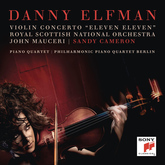 This recording features world premiere recordings of new orchestrations of the Piano Concertos by Trifonov's fellow pianist-composer Mikhail Pletnev, who conducts the Mahler Chamber Orchestra in these renditions. 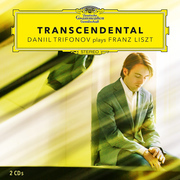 Daniil Trifonov is one of the few pianists to have recorded Liszt's concert Études in one concentrated period and the first to record them in full for Deutsche Grammophon. 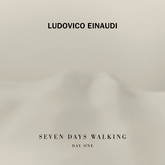 He set down his visionary interpretations within the space of five days, a feat in keeping with the tireless energy and superhuman spirit of Liszt himself. Trifonov's approach to Liszt is informed by the legacy of the Russian school of piano playing in which he was raised and by his profound understanding of the composer's musical language. "Liszt's technical virtuosity is just a means to evoke extremes of emotion," observes Trifonov. "His daring harmonic and structural innovations revealed new horizons for emotional and psychological expression in music. His compositions can be described as dynamic depictions of the spiritual experiences of a Romantic soul." 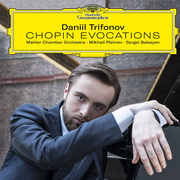 Daniil Trifonov's latest recording for Deutsche Grammophon, released on August 28, 2015, pays homage to his musical idol, Sergei Rachmaninov, as the 24-year-old Russian artist connects with the soul and spirit of his fellow countryman's art. 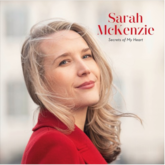 Rachmaninov Variations, his first studio album, unlocks the romance, energy and sheer virtuosity of the fiendishly difficult Variations on a Theme of Chopin and Variations on a Theme of Corelli, both ideal showpieces for this young pianist's talents. By way of a perfect interlude between these two classics of the solo piano repertoire comes the world premiere recording of Trifonov's own Rachmaniana, created as a tribute to the legendary pianist-composer. 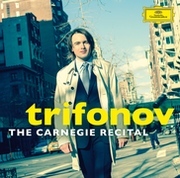 For Daniil Trifonov, January 28 marks the U.S. release of Trifonov: The Carnegie Recital, his debut album as an exclusive Deutsche Grammophon recording artist. 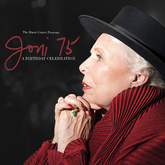 Last February – the day before his sold-out main-stage Carnegie Hall recital debut –the young Russian pianist signed with the illustrious label, and the first release of their new partnership is a live recording of that performance. 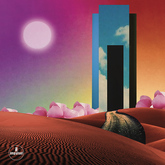 Capturing his accounts of Liszt's formidable B-minor Sonata, Scriabin's "Sonata-Fantasy" in G-sharp minor, Chopin's 24 Preludes, and, as an encore, the second of Medtner's Four Fairy Tales, the new disc has already scored a multitude of rave reviews in Europe; Germany's Bayerischer Rundfunk spoke for many in observing: "At 21, Daniil Trifonov has already cultivated a pianistic freedom that…will probably remain out of most pianists' reach all their lives." The U.S. release is timed to coincide with Trifonov's return to Carnegie Hall on February 6, when he will play Schumann's Symphonic Etudes alongside works by Ravel, Debussy, and Stravinsky. The same program serves as the vehicle for his Symphony Center recital debut, presented by the Chicago Symphony, three days later (Feb 9).